Artists are invited to capture the Olmsted Landscape at Crocker Field in Fitchburg, MA. 25 artists will be selected to participate. Application deadline is May 13. Entry forms due by May 15. The GALA Spring Art Show and Sale is just days away! Please join us at the Opening Reception on Friday, May 8, from 6-9 pm. It's wonderful opportunity to meet up with old friends, make new ones, and enjoy great music and art! Help to publicize the show! Print flyers and postcards for distribution and display. M. Isabel Roberts has always loved art, music and dance. She was born in Guanajuato, Mexico, a town known for its cultural events and colonial style. You can see this influence in some of her paintings. Isabel's inspiration comes from nature, landscapes and places she has been in Europe and the U.S. She loves the change of seasons in New England and tries to capture the breathtaking colors of fall in her oil paintings and watercolors. 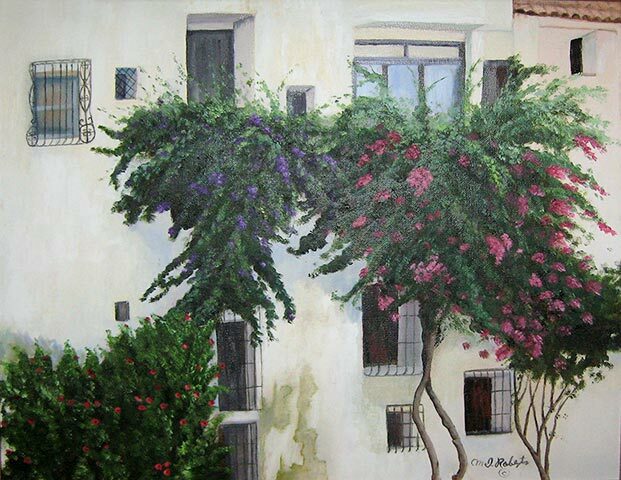 Isabel studied art in "San Carlos Academy" and has taken private classes with well known art teachers. She has shown in both solo and group exhibits; winning ribbons in juried shows. Isabel paints for the happiness and satisfaction of creating something beautiful and meaningful from a blank canvas or paper. Be sure visit the GALA website to enjoy Isabel's beautiful work as our Featured Artist for six weeks beginning in early May. 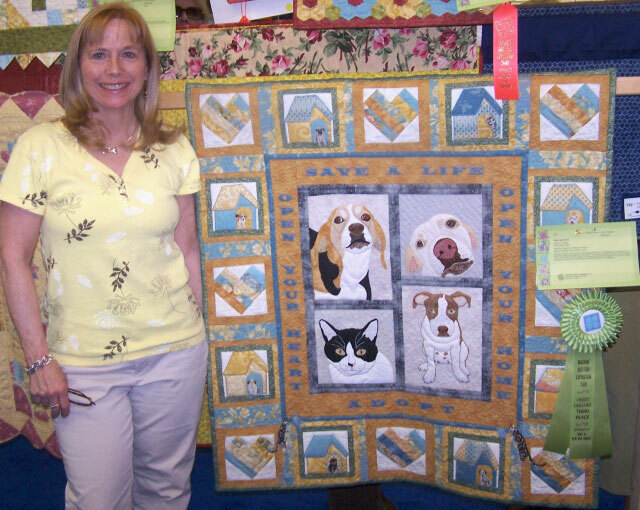 Lisa Regopoulos Wins Best of Show! Jan Queijo Wins 3rd Place at MQX! who recently had three paintings juried into the 11th Annual Arts in Bloom Spring Juried Show in Hopkinton, MA. This annual event by the Cultural Arts Alliance of Hopkinton is sponsored by the TJX Corporation. The show takes place April 30th - May 22nd. The show is at the CAA Farmhouse at 98 Hayden Rowe St., Hopkinton, MA. (Click on the image for a larger version.) Lori's website: www.macdonaldartist.com. 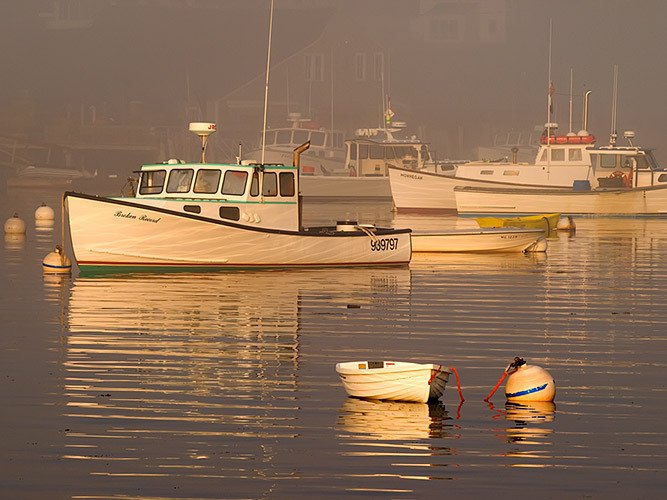 for his photograph "Misty Morning in Harbor"! 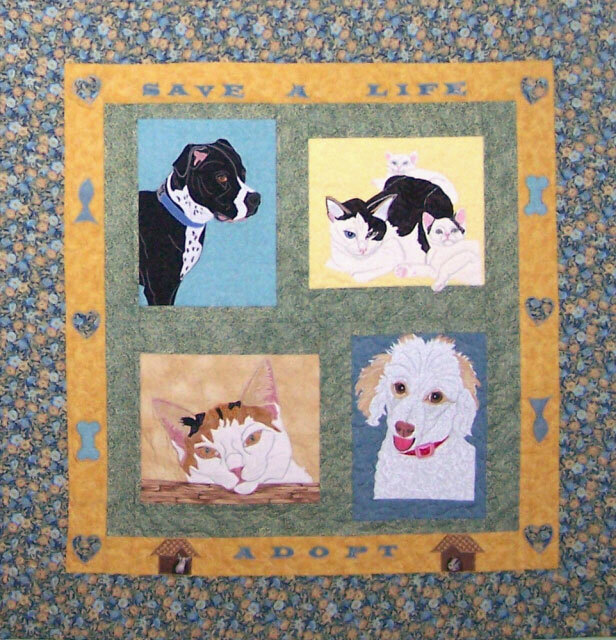 Jan Queijo (the Crazy Dog Lady) has generously donated a 40" square quilt to the Gardner Animal Control Facility to raise funds to assist in paying veterinary bills. Tickets are $2 each or 3 for $5 and can be purchased through the mail (click here for the order form) or by calling Hope at 978-630-4950. The drawing will be held on August 3, 2009. 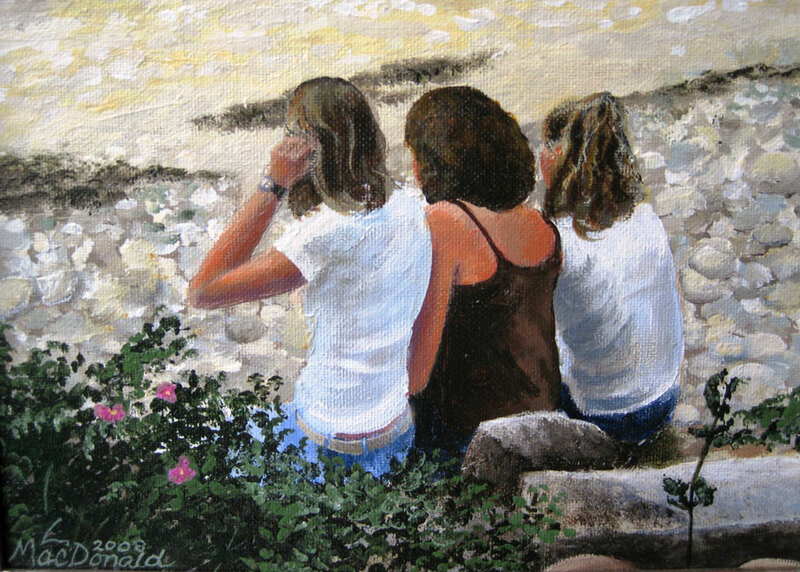 Acrylic painter/artist, Lori MacDonald, will offer An Introduction to Acrylics class at The Boulder Art Gallery in Fitchburg on Tuesday evenings in May, beginning May 5th from 6:30 to 9 pm. The 4-week course is ideal for the beginning artist and for the seasoned artist wishing to try a new medium. In addition to learning methods, materials, and color mixing, the class will include painting a landscape from a photograph. The cost for the 4-week class is $60 plus materials. A materials package is available to purchase. To register or if you have questions, please e-mail Lori at: macdonaldartist@yahoo.com or call 978-407-9333. Through macro photography we can enjoy a whole new world of photographic subjects and opportunities. Insects, interesting flora, tiny details and patterns can fill our photographs. 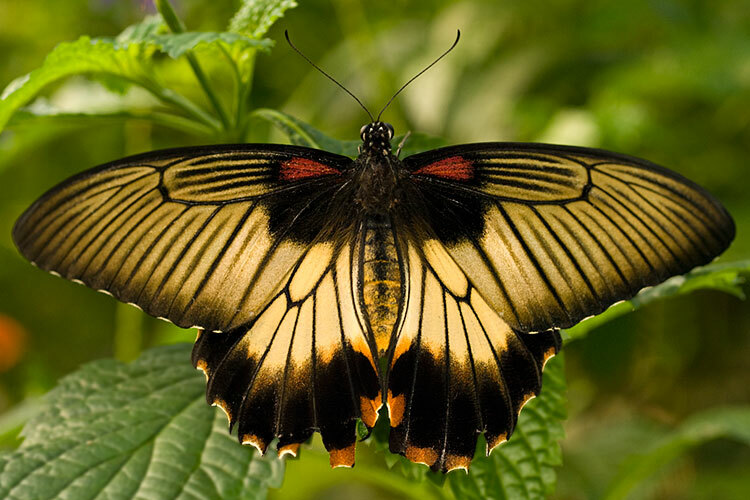 During this workshop we will discuss equipment and techniques for macro photography, spend time in the field photographing, and finish by reviewing and discussing the photographs we made." For more info, go to Fitchburg Art Museum (click on Art Classes) or call 978-345-4207. 15 artists can set up in Monument Park to sell their work and/or demonstrate. Open to all artists. No fee to set up. Donations appreciated. First come, first served. For info, call Susan Cashman at 978-870-5066 or to sign up, call the Leominster Recreation Dept at 978-534-7529. Gardner CDC: Kate O'Connor (acrylics) now to June 18. Jumpin' Juice & Java in Gardner: Gail Hansche Godin (photography) now to June 30.